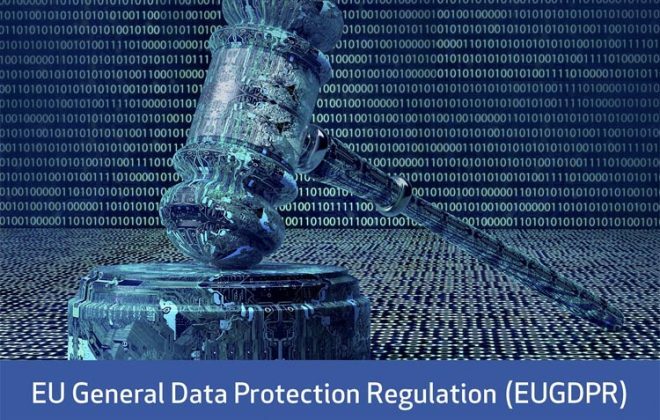 The rapid development of information technology has exacerbated the need for robust personal data protection, the right to which is safeguarded by both European Union (EU) and Council of Europe (CoE) instruments. Safeguarding this important right entails new and significant challenges as technological advances expand the frontiers of areas such as #surveillance, #communication #interception and data storage. 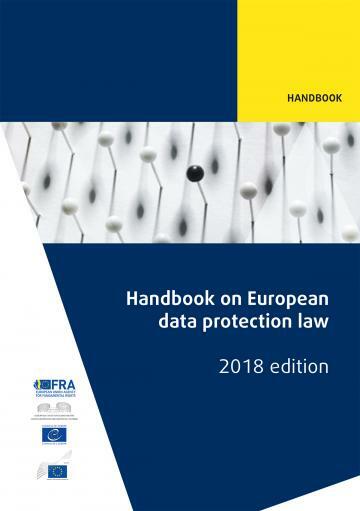 This handbook is designed to familiarise legal practitioners not specialised in data protection with this emerging area of the law. 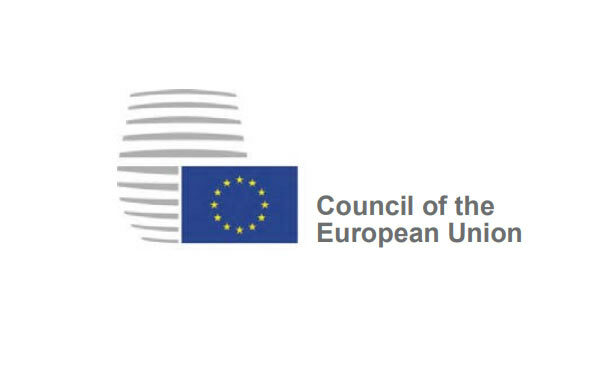 The handbook provides an overview of the EU’s and the CoE’s applicable legal #frameworks. It also explains key case law, summarising major rulings of both the Court of Justice of the European Union and the European Court of Human Rights. In addition, it presents hypothetical scenarios that serve as practical illustrations of the diverse issues encountered in this ever-evolving field. Order the hard copy Printed Edition.